Often our worth is put in the world’s view of loving ourselves, not at all on how to cultivate self-love. The world will have us believe to love ourselves is to consume, indulge and do whatever we want. The type of love the world wants us to believe is shallow and doesn’t last. 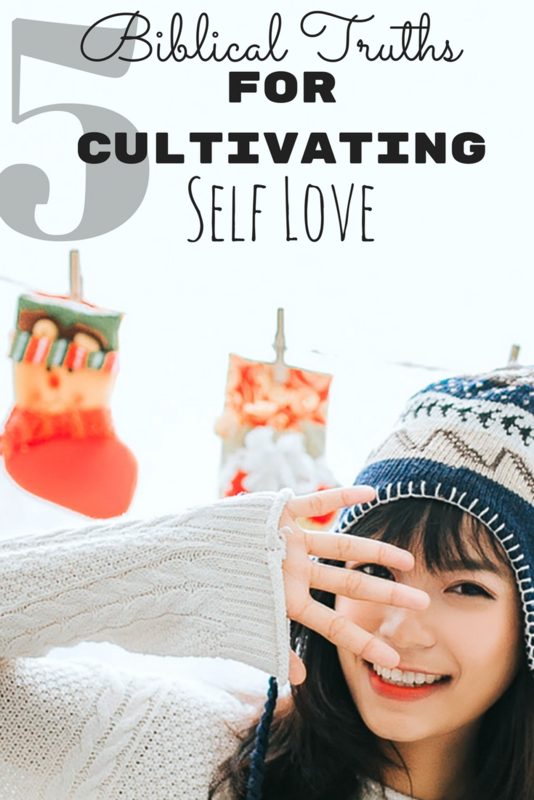 As a Christian how might your life change if you knew how to cultivate self love the way God instructs? Need a little help in starting and sticking to quiet time with God? Simply fill in the box above to get your free E-Book! “I don’t have all the answers but I know that God does”. He is the father, and leader of all of us. Therefore, He is the greatest teacher in loving ourselves. 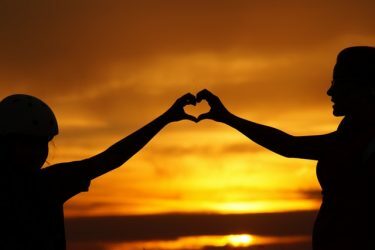 What does the Bible say about God’s love for us? God’s love is so great He will never leave or forsake us. Are your thoughts and actions toward yourself kind? If you aren’t kind practice loving yourself. Make sticky notes about what God says about you or you can download a copy of Truth Affirmations. Simply affirm theses biblical verses to yourself as often as you can. You will start to believe you are worthy of God’s love and in turn, know that being kind to yourself leads to cultivating self-love. Life is often about learning lessons from God, sometimes the same ones over and over again (for the hard headed people like myself). He never says He will leave us when we make mistakes. His love for us is patient. Although, when we make a mistake we often beat up on ourselves, go down a spiral or even blame others. Romans 12:12 tells us to let your hope keep you joyful, be patient in your troubles, and pray at all times. Continuing to make mistakes is part of human nature. Let’s try to practice patience with ourselves as God shows us patience. Are you doing the compare game? Comparing to people in your field, other moms, others’ homes, cars or other material things is never a good idea. It never helps you to compare yourself to someone else who seemingly has it all together because chances are you are going to feel crummy about yourself. God gives us each our own gifts according to the grace given to us (Romans 12:6). You may be gifted with keeping a clean, tidy, organized house. However, you could be a master of the arts. Your gifts may be fighting for the rights of the people. Whatever your gift, it is personal to you. God doesn’t want us to walk around with inflated love for ourselves or others. Yes, it is true that we should think highly of ourselves because of God’s love for us, but to degrade someone else in the process is not what God intended in loving ourselves. When I started reading how God wants me to love myself and others 1 Corinthians 13:4. I began to meditate over this verse, my heart softened and I began to cultivate self-love. The most important thing in cultivating self-love is that it starts with knowing God, then how God loves you and finally what God says about how to love. God says love is patient, kind never jealous, inflated or rude. Self-love requires us to look inward and reflect on God’s word.